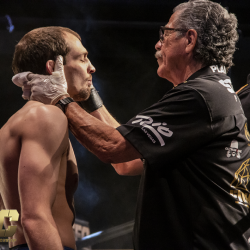 Joey ‘The Hitman’ Holt is set to fight Ben Egli in the main event of the upcoming FFC 35 that is taking place this Friday, April 19 at the Fight Dome in Las Vegas. 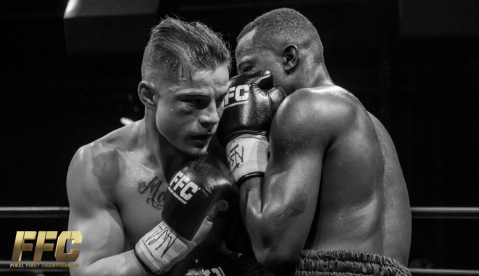 Holt (8-2 MMA) is making his MMA comeback for the first time since 2016 and will enter the FFC ring with five straight wins including two TKO’s, two submissions by Guillotine Choke and only one Decision win. 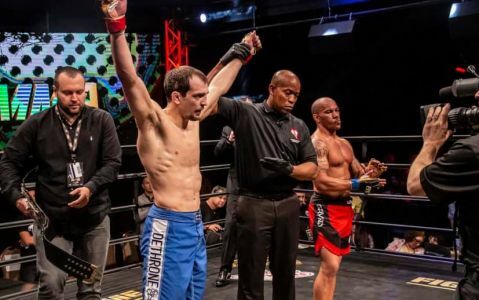 Moreover, this 33 year-old one time Bellator veteran also earned the GOTC lightweight title in 2016 and has a 10-0 pro boxing record. 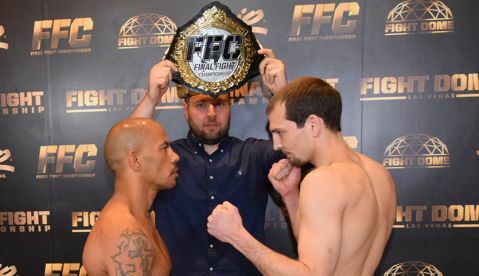 In his upcoming bout, Holt will make his FFC debut and will face a difficult task as FFC champion Ben Egli (11-2) is defermined to defend his title. However, Holt promises to dominate. FFC 35 will take place April 19 at Fight Dome located at Caesars Entertainment’s Rio Las Vegas and will be a unique multi-discipline event featuring Boxing, Kickboxing and MMA. Tickets for “FFC 35” are available at any Las Vegas Caesars Entertainment Box Office, by calling 702-777-2782 or 855-234-7469, or online at Ticketmaster.com. 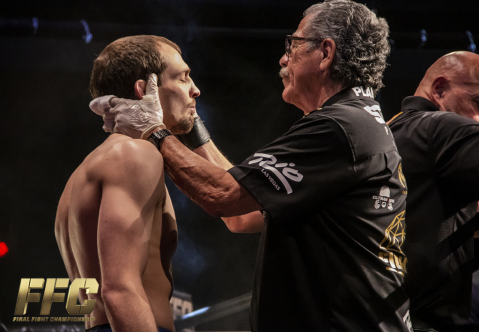 Ben Egli produces Spectacular Comeback to Retain FFC Welterweight Championship!